you products that will vitalize and restore you. 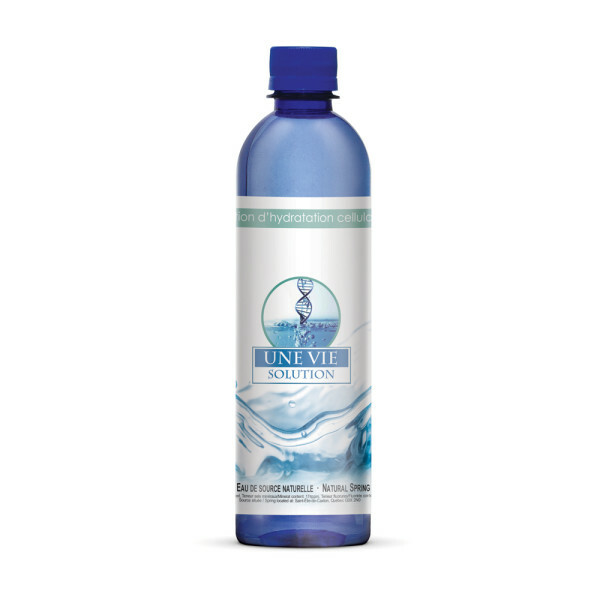 We focus on the science behind the human body to bring you products that will vitalize and restore you. The VIPROX program is a clinically proven, safe and patented therapy for the treatment of degenerative diseases related to a compromised immune system, such as AIDS. All three components of the therapy work in synergy to help regenerate dysfunctional cells. Topical use may also help improve vision, prevent cataracts and macular degeneration, as well as help reduce the signs of aging, such as damaged skin and age spots. Why do I need all 3 products? While glutathione precursors will do 65% to 75% of the work by establishing cellular health, for an optimal balance, it is important to add a cellular hydrating solution and digestive enzymes to your diet. The perfectly balanced therapy, VIPROXTM, contains GSH Complex®, glutathione precursors in a tripeptide amino acid chain format, Une-VieTM, a cellular hydrating solution and Triozyme®, digestive enzymes. By combining cellular hydration, digestive efficiency and cellular health, VIPROXTM covers all of what is needed to have a well-balanced environment. With these three elements, in their purest form, not only do we enhance life, but also we give patients a true quality of life a perfectly rounded, balanced environment. You should start seeing results 2 weeks to one month, guaranteed. Usually, the first thing VIPROXTM users will notice is a gain of energy, an increase in mental clarity and also a better and more restful sleep. Some, mostly women, will see positive changes in their skin. But don’t get discouraged over detox or healing effects. VIPROXTM creates a full body detoxification meaning that toxins will need to evacuate your system. Detoxification effects vary with the person; it can be anything form diarrhea to headaches or even acne. These are temporary, and they might discourage some people and leave the impression that it’s not working properly, but quite contrarily, it’s working perfectly and you are detoxing from all the bad elements in your body. Actually, if you feel the detoxification effects intensely, you needed to take charge of your health. How does Viprox work in preventing disease? 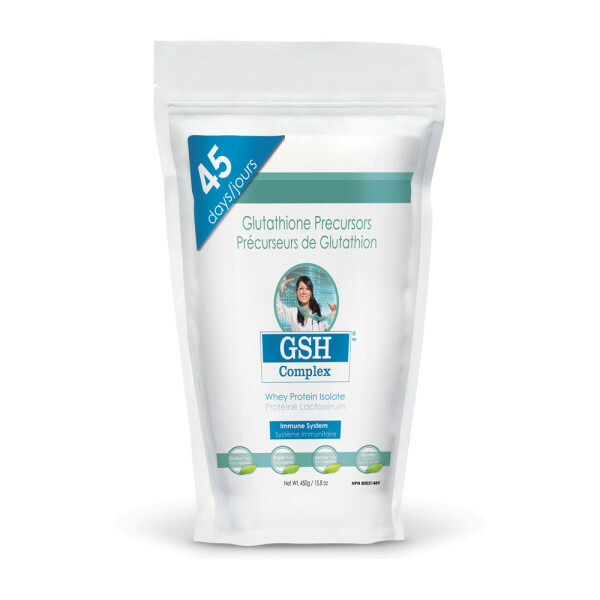 The cellular level of GSH (glutathione) changes as you go through the day. Stress, microbial attacks, cellular cancer change, cellular degenerative change, traumatic change, exercise change, lack of nutritional support and lack of supplementation all affect the homeostatic control mechanism that has the responsibility to maintain effective levels of intracellular GSH. A decrease in the GSH level of your body leads directly to cellular dysfunction then to cellular death. In our environment, especially over the last 10 years, the prevalence of environmental toxins has finally been recognized. Recognized not only as secondary to toxins in our air but also in the food that we eat and in the liquid that we drink. When you breathe, eat or drink, you are exposed to disease causing toxins. In fact, current research is identifying and relating intracellular toxic burden with disease; diseases that often cannot be helped by mainstream medicine but, are being successfully treated by enhancing the body’s ability to convert the damaging chemical substances into harmless conjugates that the body can eliminate. Once this burden is removed from the cell, a normal function can be restored, in most cases. It is important to understand the 4 stages to the progression or development of dysfunction or disease. This is called the cell Theory of Disease; you can read more in Dr. Bender’s “Give yourself a fighting chance”, found in the Documents & Label section of this product. Despite my weak immune system, thanks to the GSH Complex, the number of diseases contracted annually is lower than before the accident. However, certain complications may compel me to the hospital and my muscle mass melts away in as little as a week. But GSH Complex permits me to rebuild my muscle tissues within days without additional efforts. My health was always a challenge. After three months of taking GSH Complex every day, my blood sugar dropped from 254 to about 104, and it has stayed around there ever since. My cholesterol dropped from 208 to 199. For many years I tried to take care of those conditions through diet and exercise. Those things helped some, but I still had to rely on my medications. Now, since I’ve been on the product, my body is able to run the way it should. My wife has battled Lupus, Fibromyalgia, Raynaud’s disease and other conditions for about ten years. She was in constant pain, and suffered continually. Even while she slept, I would see her grimace in pain. After she had been on GSH Complex for 11 days, I am happy to report that I have my wife back again. She is smiling, happy, energetic, and is enjoying life again.